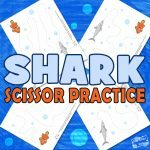 Here they are, the new Dog Scissor Practice Worksheets that will help your kids strengthen their scissor skills and fine motor skills too. 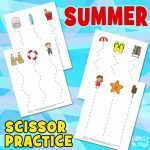 Start tracing and cutting and learn to use your scissors with ease. 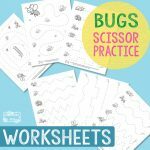 These cool scissor worksheets for kids are perfect for young learners that are upgrading their cutting skills. 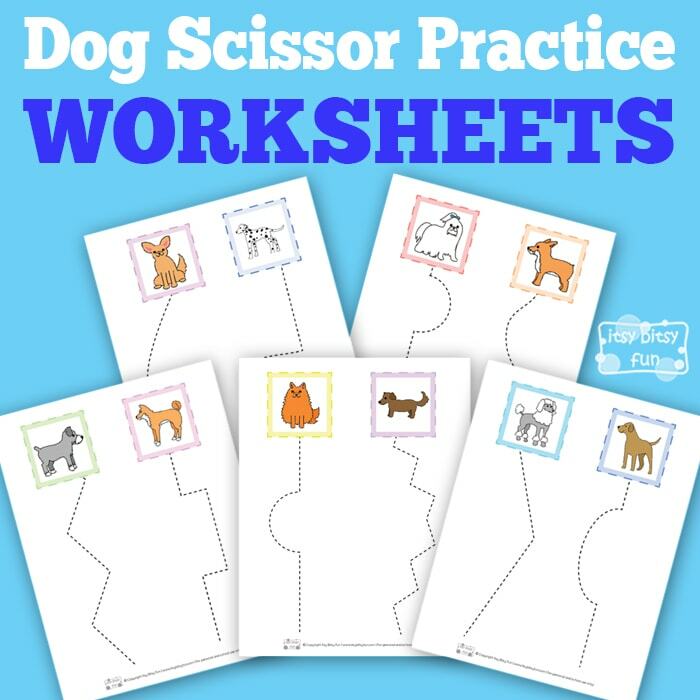 Let’s do some scissor exercise, start cutting these dog themed worksheets and have fun doing it! 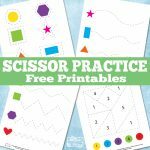 Free Printable Scissor Practice Worksheets for Kids – Dog Themed. 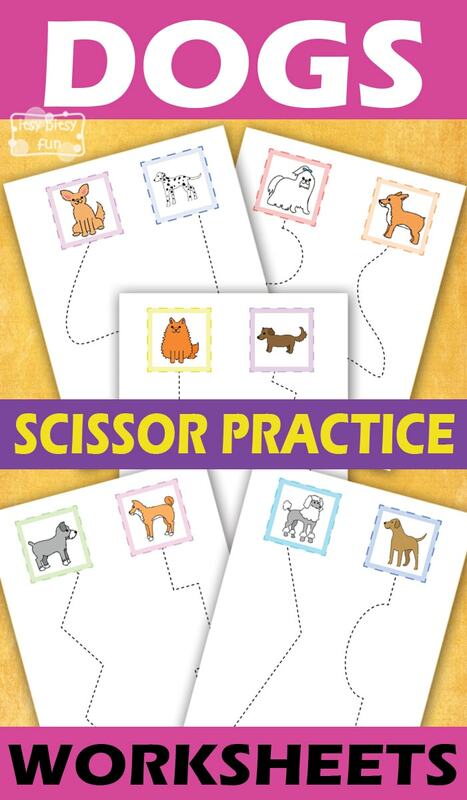 In the dog scissor cutting practice pack, you will get 5 different printable pages. Each page includes two different dog breeds and two different dotted lines that kids need to cut out. 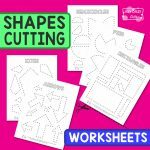 These worksheets are just perfect for pre-writing practice and cutting exercise. Encourage your kids to cut along the curved and zig-zag lines. They can start cutting at the bottom of each page and continue all the way up. All of the dogs are in the dashed boxes, so they can cut out the squares too and use them to recognize these 10 breeds later on. There is a chihuahua, a corgi, a dachshund, a Dalmatian, a Labrador, a Maltese, a Pomeranian, a poodle, a schnauzer and one Shiba-Inu. You could also try to trace the lines first with a marker and then cut them out of these sheets. So let’s print out this cool pack, have fun and scissor on. Get your free Printable Dog Scissor Practice Worksheets here. Do some more tracing and print out these cool Ocean Animals Handwriting Worksheets and draw with Sea Animals Symmetry Worksheets.